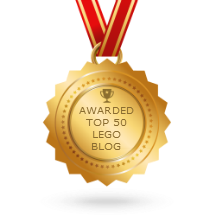 LEGO Chima Speedorz 70114 Sky Joust set Review! Yet another Legends of Chima Speedorz set review here, this time a twofer featuring Eris the eagle and Rawzom the raven. 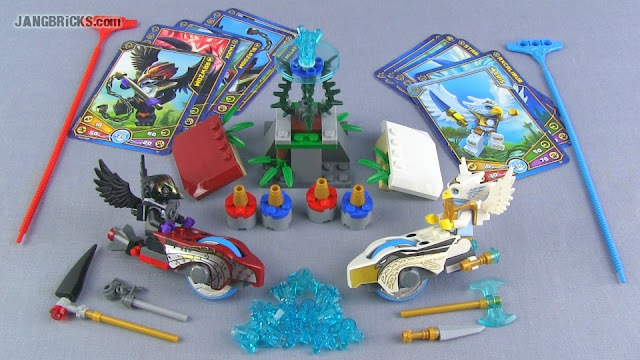 Video: LEGO Chima Speedorz 70114 Sky Joust set Review!